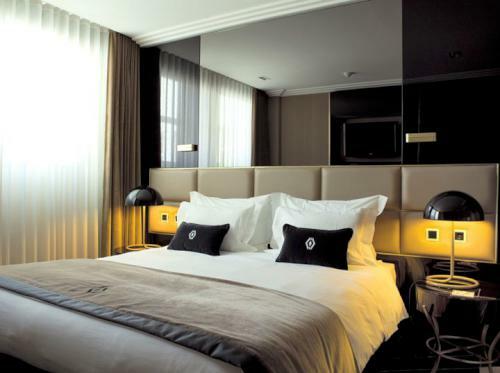 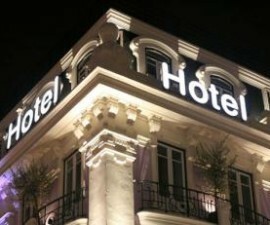 This charming boutique hotel is located right in the heart of Lisbon’s bustling city centre in the Baixa district. 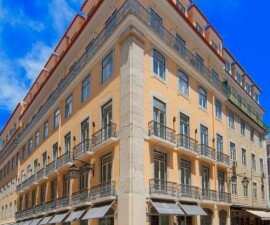 The Rossio and Restauradores Squares are close by, as is the Avenida da Liberdade, the main artery that cuts right through the centre of Lisbon, joining the upper districts with the riverfront. 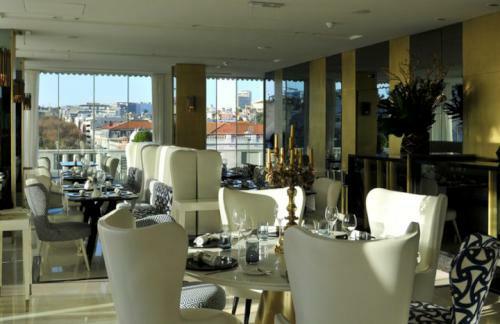 Thanks to its central location, the Altis Avenida Hotel is the perfect establishment from which to explore all that Portugal’s vibrant capital city has to offer. 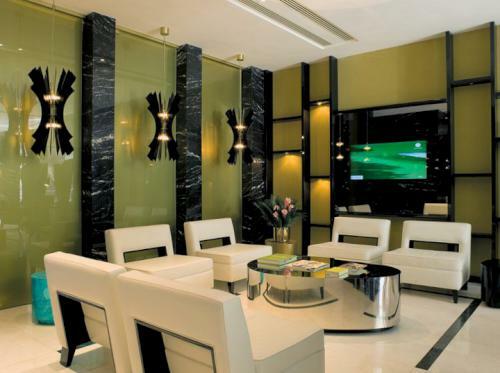 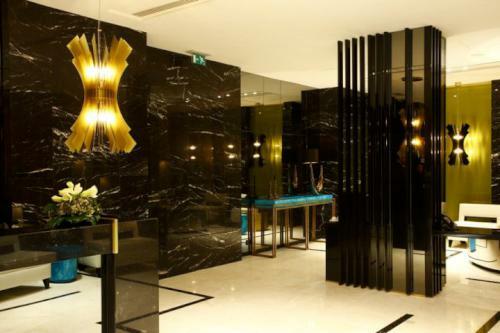 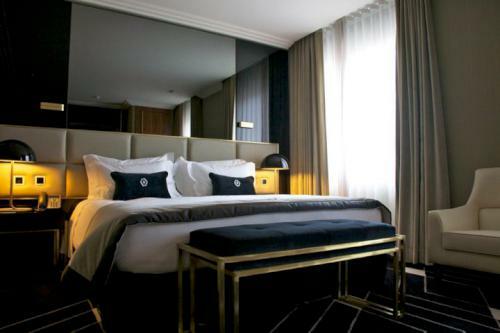 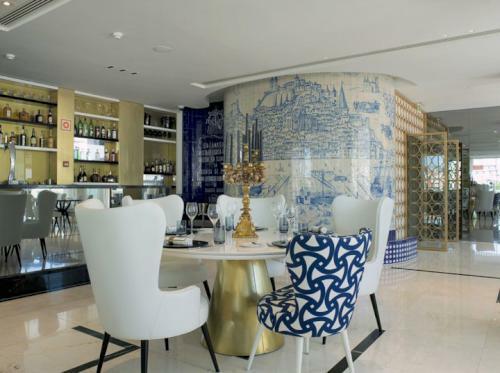 Whether you are in search of major historic monuments, a wander along the riverfront or an exploration of the bars and restaurants of the Chiado and Bairro Alto districts, the Altis Avenida Hotel provides the ideal starting point. 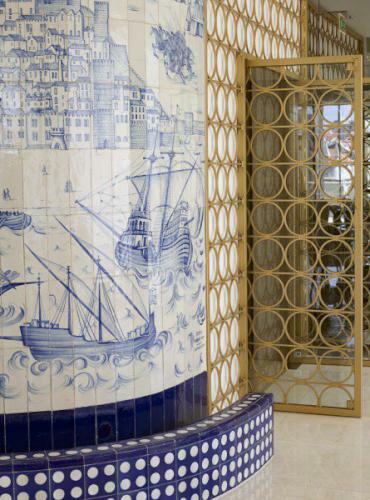 The hotel boasts 70 rooms including two suites, all of which are decorated in a welcoming yet sophisticated style, to create lasting memories of your stay here in Portugal. 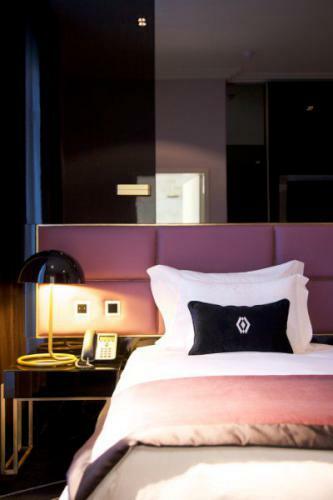 Room service is available 24 hours a day and the concierge is extremely helpful when it comes to arranging sightseeing visits, restaurant bookings, theatre tickets and just about anything else you may require. 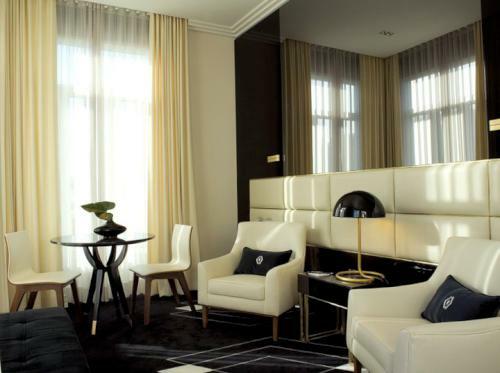 The Altis Avenida Hotel offers a combination of several room types to suit your needs. 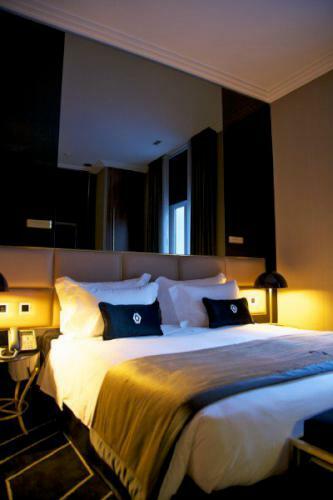 Classic rooms, of which there are 18, offer quiet views to the interior hotel courtyard and are comfortably furnished with a double bed. 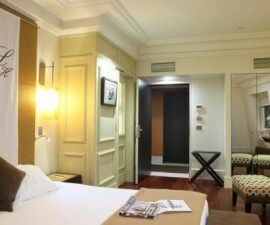 For twin beds (as well as doubles) and some lovely views across central Lisbon and the Praca dos Restauradores, opt for one of the 16 deluxe rooms. 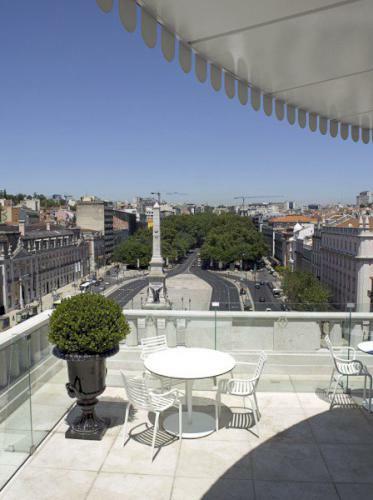 If you feel like pushing the boat out during your stay in Portugal, choose one of the two suites, which offer a bedroom with double bed, en suite bathroom, a second bathroom and a separate spacious lounge with stunning views over the Avenida da Liberdade. 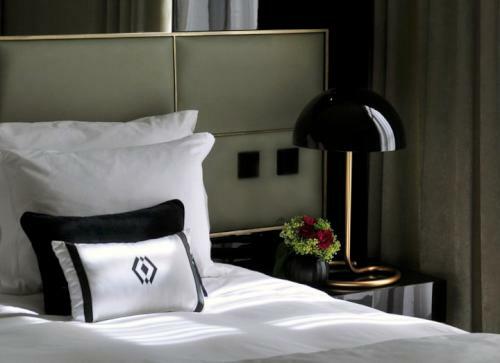 All rooms in the hotel are equipped with HD TV and digital programming, electronic safe, Wi-Fi internet connection, mini bar, work station, electric blackout blinds and sunshade, direct dial telephone, air conditioning and double-glazed windows. 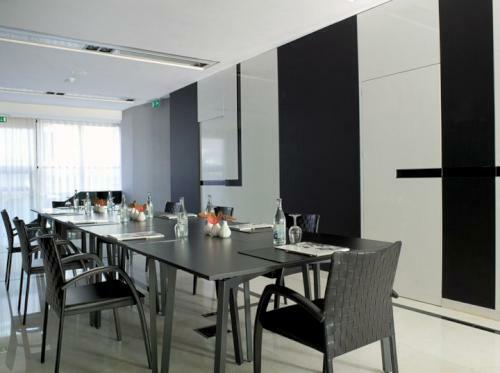 As a five-star hotel, it is no surprise that the Altis Avenida Hotel offers a range of additional facilities to suit its guests. 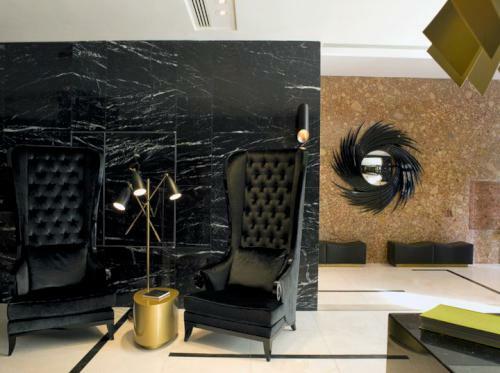 All guests are offered free access to the pool at the Hotel Altis, and preferential access to the spa in the Altis Belem Hotel & Spa. 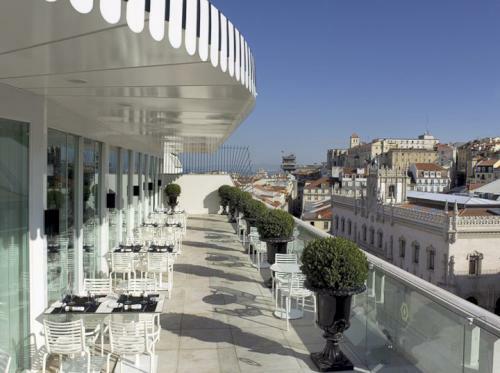 The Hotel Altis Avenida also plays host to the excellent Rossio Restaurant, located right up on the roof. 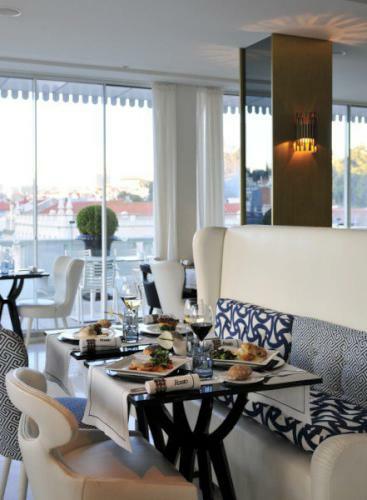 This is the place to relax, eat, drink and take in the beauty of Portugal’s historic capital city.